Amazon’s Fire HD 8 tablet is now $25 CAD off on Amazon Canada’s website. Both the 16GB and 32GB storage variants of the tablet are discounted. The 16GB variant started at $99 but is now available for $74.99, whereas the 32GB version’s original $129.99 price has been cut to $104.99. Both versions of the tablet sport an 8-inch display, a micro SD slot, a 2-megapixel front-facing camera and a rear-facing 2-megapixel shooter. 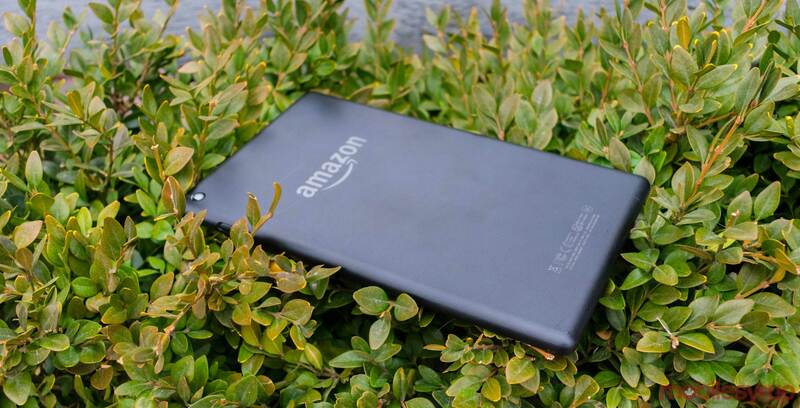 The Fire HD 8 sports a headphone jack, come in black and marine blue and features Dolby Atmos. Additionally, both tablets sport 1.5GB of RAM and a 1,280 x 800-pixel resolution.